The 125 cc segment in Europe is the stepping stone to higher cc bikes and brings lots of volumes, which is why most of the manufacturers have a performance 125 cc model in these markets. Honda CB125R is one of the most popular entry level bikes and the Japanese manufacturer is planning to expand the lineup with new models. The company showcased two new concepts – CB125X and CB125M at EICMA as the former is an adventure bike and the later is a naked model. Both these concept models are a preview of two new models coming to Europe in 2019 as competition in entry-level 125 cc segment is intense. 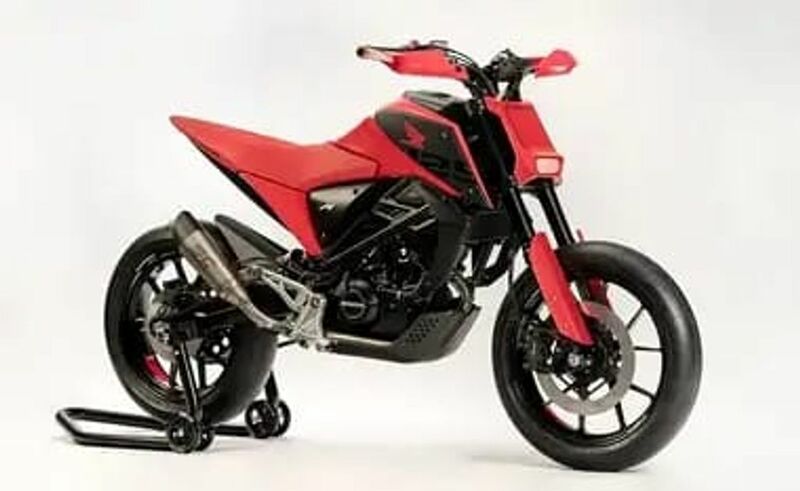 The CB125M is based on the same platform as CB125R but the design is completely different and they are developed at the research and development centre of Honda in Rome. The naked model gets upside down forks at the front and mono suspension at the rear, which might make it into the production model also. The concept model comes with a small LED headlamp placed on a flat panel. The single piece handlebar is placed high and it is wider like most of the naked bikes with knuckle guard also. The company has also given a digital instrument cluster and the designers have tried to reduce the number of body parts to make it look sporty. The plastic fuel tank extensions give a muscular look for CB125M and the concept model gets a single piece seat. The rear gets a small LED tail lamp placed below the seat. Honda has also given slick tyres on the concept model. We can expect some of these design elements to be carried forward to the production version. The engine might be the same 124.7 cc single cylinder liquid cooled engine from CB125R and it produces 13.3 PS of power and 10 Nm of torque. The engineers might make some changes to the engine and tuning will be different. 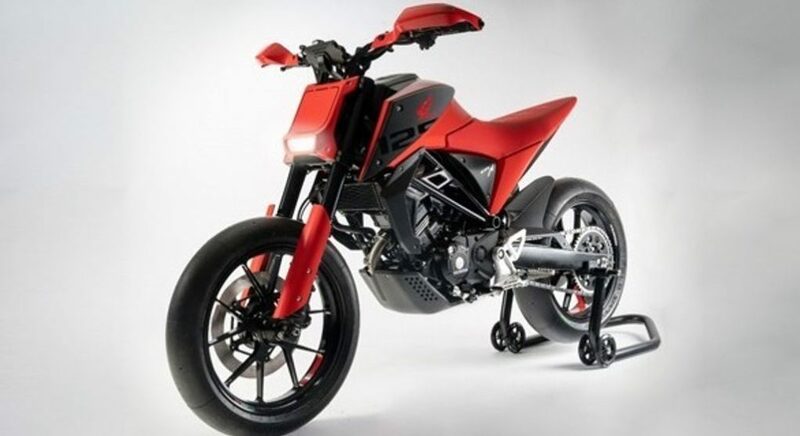 Currently, the company don’t have any plans to bring this model to India and if launch, it could rival the upcoming KTM 125 Duke.